Celebrating my Birthday! – I Can Still Do It! 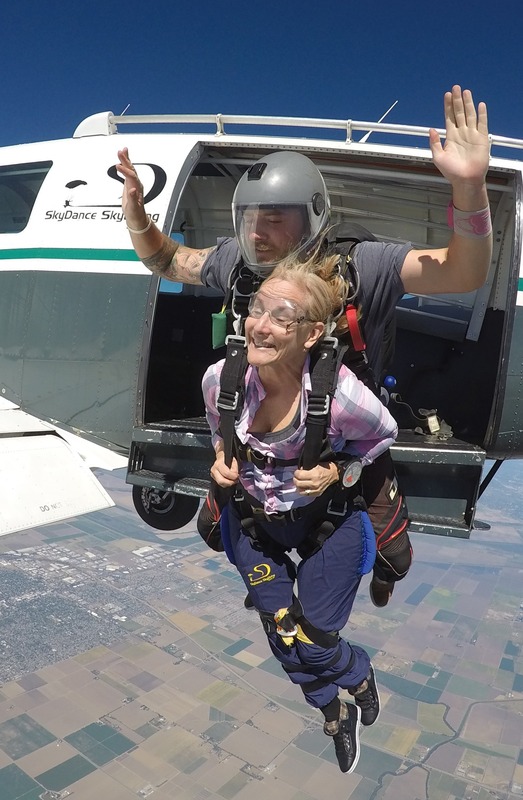 Not sitting around contemplating another birthday, instead I went to Skydance Skydiving in Davis, CA to take my first Freefall from 18,000 feet. 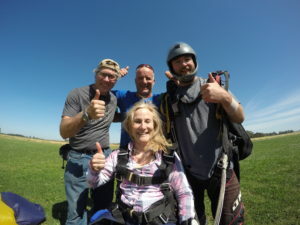 Thanks to Rob “The Walrus” Gorgano (my Jumpmaster) and Kurt “Vert” Issel for the fantastic video. Enjoy the ride; I did! ← Had my formal book launch!!! !